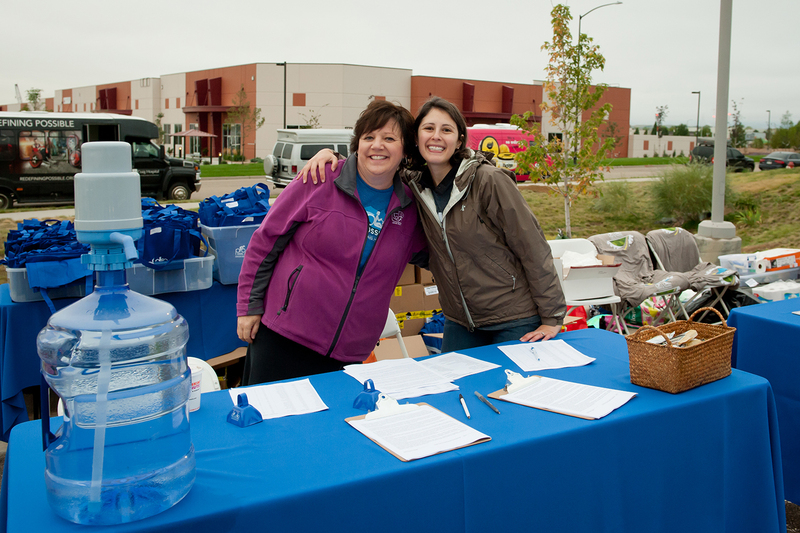 Craig Hospital hosted the third annual Pedal 4 Possible (P4P) fundraiser event on September 14, 2017. 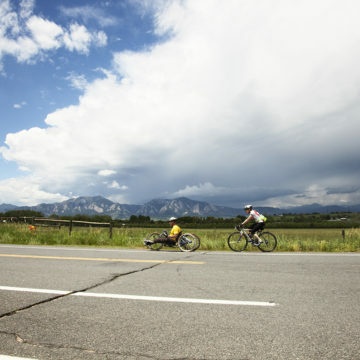 The charity bike ride through Boulder County started and ended at Pearl Izumi’s headquarters and featured courses for all skill levels, including a 10K, 50K, 100K, and 100-mile route. 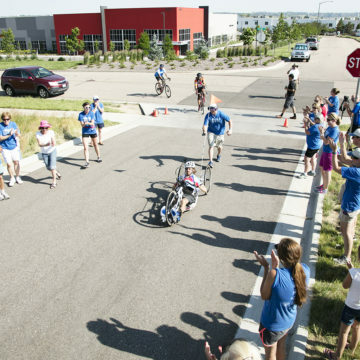 This year, 350 bicyclists peddled over 14,000 miles raising $141,000 for patients and programs at Craig. Participants included Craig graduates, staff, family, friends, sponsored teams, community partners, and even a few inpatients who were able to join as part of a therapeutic recreation outing. Craig’s Therapeutic Recreation department started Pedal 4 Possible in 2015, bringing the fundraiser in house after many years of participating in Jam the Damz. “This is our third year branded as Pedal 4 Possible and it has been our best year in terms of number of riders, sponsors, and all the excitement we have,” says Jordan Ames, communications manager for the Craig Hospital Foundation. The funds raised benefit the hospital’s Culture of Care Program which includes Therapeutic Recreation, Music Therapy, Community Reintegration, The PEAK center, Assistive Technology, Adaptive Driving, the School Program, and more. “These programs help our patients thrive and empower their lives. Since these programs are not reimbursed by insurance companies, patients are dependent on donors to support them,” says Jordan. Craig’s therapeutic recreation department and the Craig Hospital Foundation are thankful for the generous support this year’s event received – both through volunteer efforts and donations. 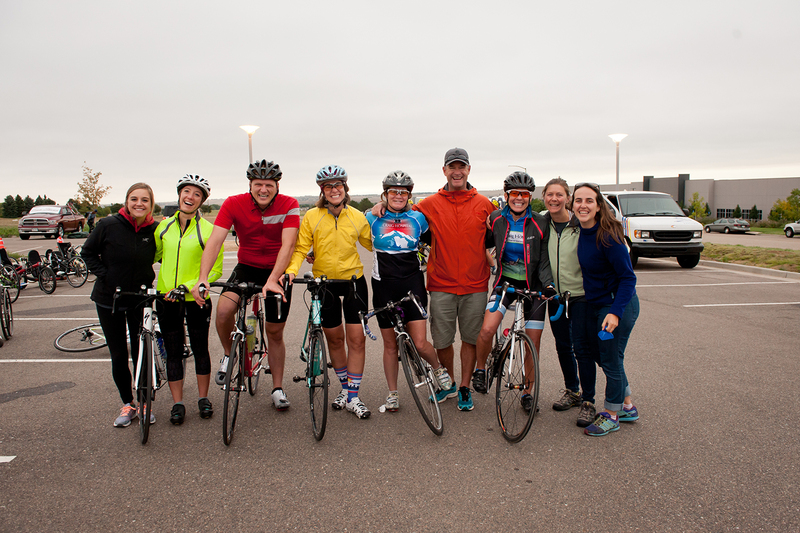 Events like Pedal 4 Possible make empowering the lives of patients possible while providing a great opportunity for our community to get out and try something new, like a bike ride along the Rockies!